How to charge your device? When the light on the button blinks 10 times, it’s an indicator that you need to charge the battery asap. Simply connect the Micro-USB which included in the package with computer charging interface or phone charger, and after 3~4 hours, the red indicates light on the battery will disappear when fully charged.Do not over charge the battery. How to load your device? It’s really simple to load Magneto, no need of extra dab tool. Just pull out the magnetic atomizer tune, pull out the magnetic coil, use the bottom of the coil cap as a dab tool to grab your material, then put the coil cap and atomizer tube back on. That’s it. Pick concentrate couldn’t be easier. Just like the most concentrate pen which you will find on the market. To turn on press the power button 5 times rapidly. Once it’s turned on just hold the power button to start vaping.To turn off, press the power button 5 times rapidly. How to clean the atomizer? Try to clean it each time you finished vaping. Since this can be influential to the vaping tastes if there is residue left a few days ago. Please Soaking the atomizer with warm water so that the concentrates will melt in the water. Then put it back to the device, restart the battery and get it to work until the atomizer dry out. 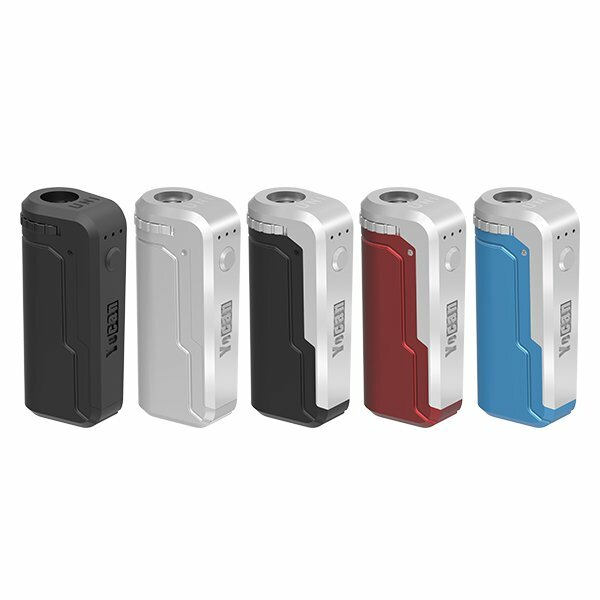 Yocan Magneto owns the perfect size matches for your pocket, even better than the Evolve Plus. It’s easy for you to take the Magneto everywhere for it didn’t occupy much space. What’s more, it’s aforementioned coil cap design is really helpful, you don’t need an extra dab tool along with you. This device is also built with silicon jar, everything you need is a pen. 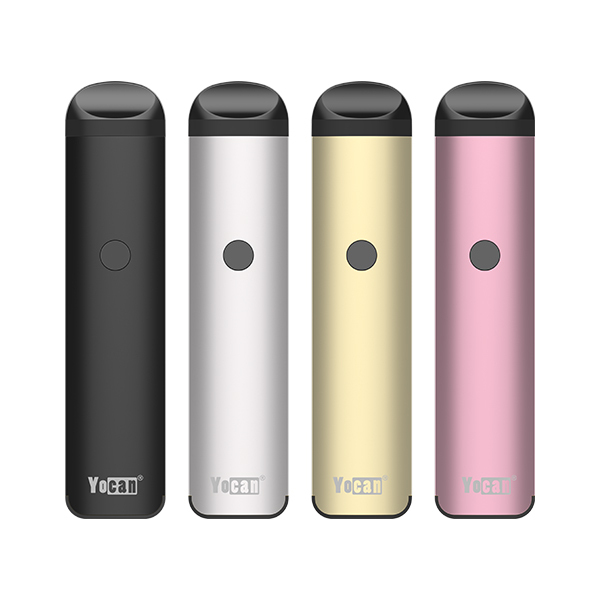 Yocan Magneto adopts the 1100mah larger capacity battery. Which means it can last longer, it can insist on moderate use in several days until charging again.The 510 thread battery makes it adapt with most atomizers in the market. Except for the adaptation of micro USB, bottom silicone jar, ceramic coil, coil cap with a loading tool, the other attracting feature of Magneto is its magnetism. The atomizer lid and mouthpiece both incorporate strong magnets that snap the respective parts into place. 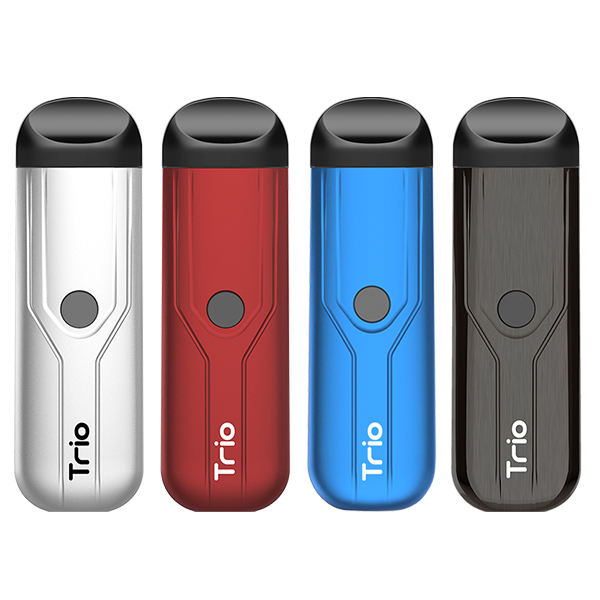 Its magnetism function makes it stand apart from any other vaporizer pen on the market, offering a more hassle-free experience. This entry was posted in News and tagged vape Pen 101, Vaporizer Pen 101, Yocan, Yocan Magneto, Yocan Magneto Vaporizer, Yocan Magneto Vaporizer Pen 101.